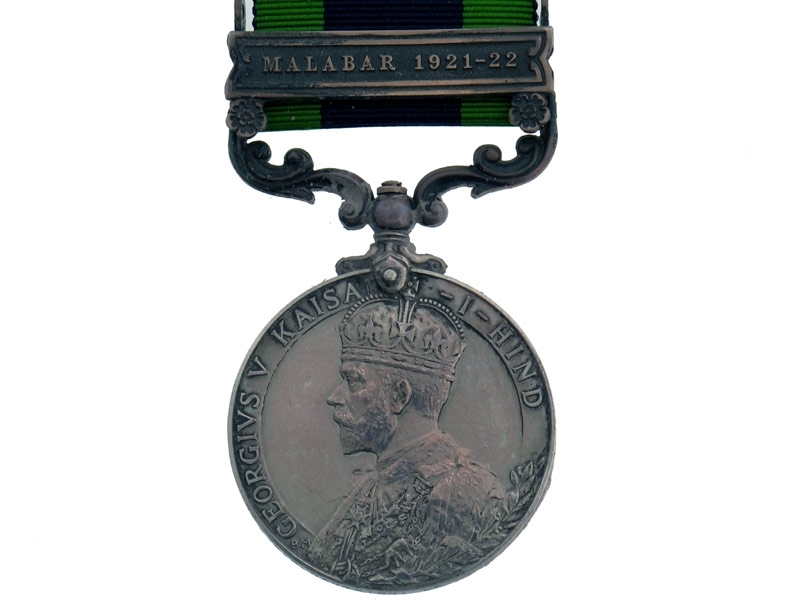 with 1 Clasp - Malabar 1921-22. 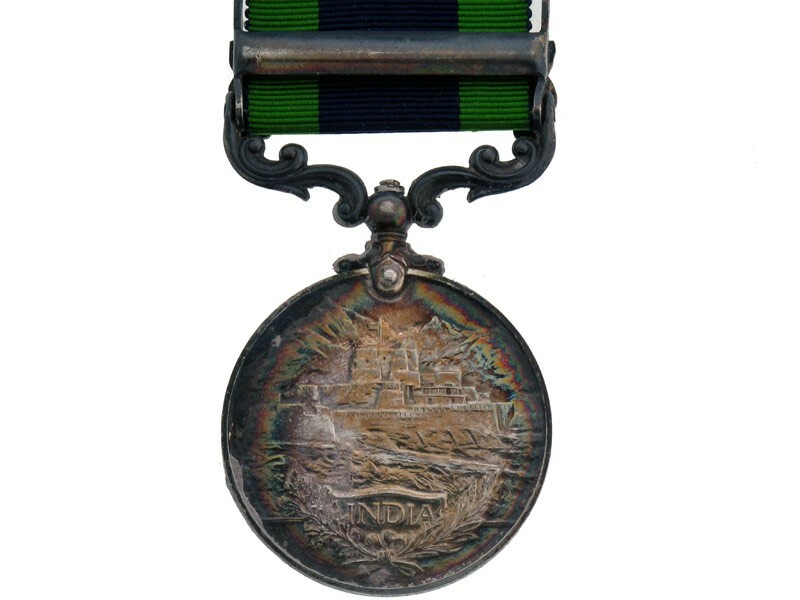 Second Type, Royal Mint Issue. (177781 Pte H Naughtor Leins. R.) British Army impressed in small block capitals, extremely fine condition.